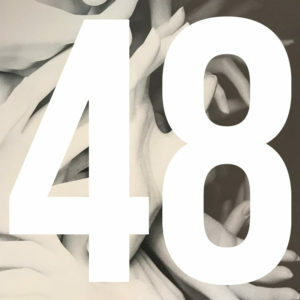 Broadcast 48 starts with a feature on the latest Konstruct release from Serena Butler. Butler is a bit of a mysterious figure, but undeniably a fascinating rising producer that interweaves their interest in sci-fi, socio-economic politics and techno music. Afterwards is a short interview and DJ sets by the beating heart of Club Chai, the beloved 8ULENTINA and Foozool. This was a wildly interesting interview with two intelligent and ferociously talented producers at the helm of a party celebrating intersectionality, music and a thriving community in the Bay Area. Enjoy.